Now, ever since watching the BBC TV series of "Our Mutual Friend" some years ago, this has been on my future reading list and so this was a natural choice for my comparison between reading on an e-book and reading in a conventional book. Having read "Bleak House" as an Everyman Classic some years ago I could make a direct comparison between two late works of the same author. 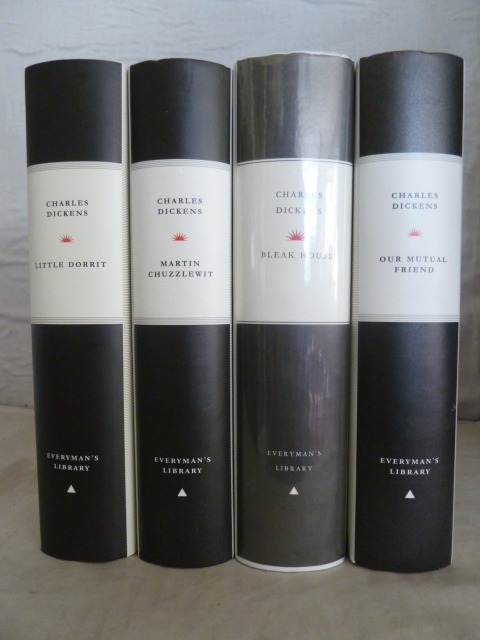 (My Everyman Classic of "Our Mutual Friend" has sat on the shelves unread for some years). 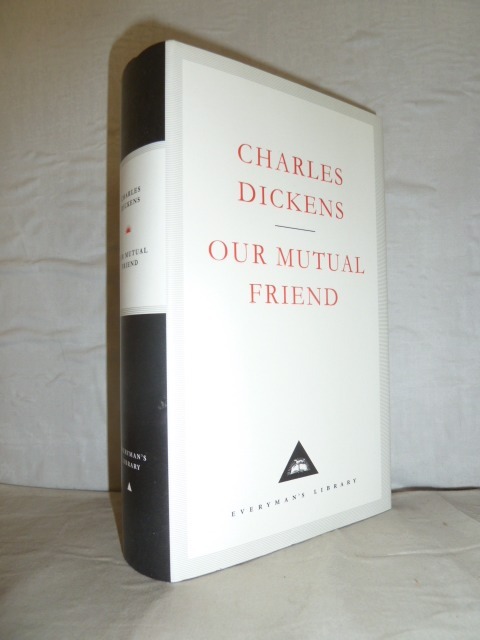 As I write, I am approaching the end of "Our Mutual Friend" and am at that part of the story when I want to race to the end to find out the resolution of the complex multiple plots that weave through Dicken's masterpiece. So, have I enjoyed the experience? Emphatically Yes. Is it different from reading a book? Yes and No. The Everman's Library edition contains a long introduction, an author bibliography and a chronology of the author's life and times. I would normally assiduously read these before commencing the text. The e-book (at least my version) is just the text, no more and no less. Did this affect my enjoyment of the book? Probably not, since the 'extras' in a book can be a diversion from the text and, really, do you actually need some critic's view? In a complex book I often refer back to earlier chapters just to refresh myself on who said or did what if I start losing the plot. Reading the e-book I never did this, since it is much more difficult. With only about one third of a book page to an e-reader page this sort of quick navigation is all but impossible. I know there are search facilities but would you really want to break from an absorbing text to use these? Does this matter? Again most authors (Dickens especially) do remind the reader of what has gone before from time to time and if you trust the author then I actually preferred just going with the flow (somewhat akin to listening to a radio play or an audio book, the experience is linear). As to typography, the Kobo does allow the use of several fonts and I chose one that worked for me and at a convenient size. 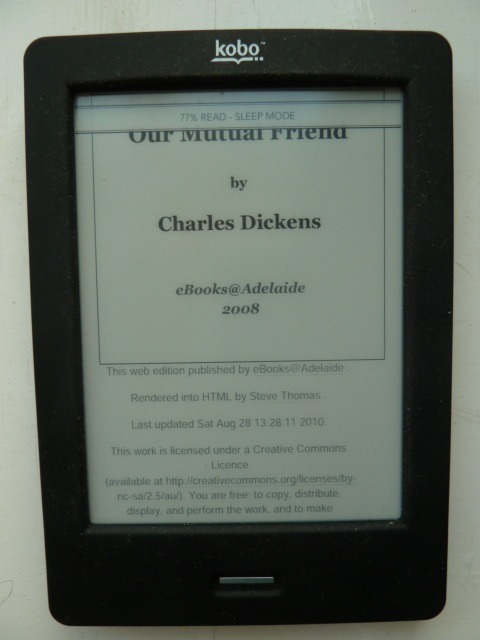 However, there were a surprisingly large number of glitches in the text (this was downloaded from e-books at Adelaide). Some words ran together, some letters in words were capitalised and, worst of all, in the bits of rhyme inserted in the text, the end of the lines were missing, so to read these I would have had to get a hard copy. The Everyman's Library edition also contains the original 40 illustrations, which, of course, the e-book does not. Again, not a particular problem, I can always go and look at these later. With regard to handling and convenience, the Kobo is superb; I carried it from place to place (even to a surgery waiting room) in a way I would not have done with the book. Its lightness makes it a joy to read held in one hand. But the ultimate test? How highly do I now rate "Our Mutual Friend" as a book? Extremely highly; I have followed the vicissitudes of John Harmon, Bella Wilfer and Lizzie Hexam with mounting interest and, now, on the home run, I am sure I am just as excited as those who queued for the next part issue of Dicken's latest bestseller. 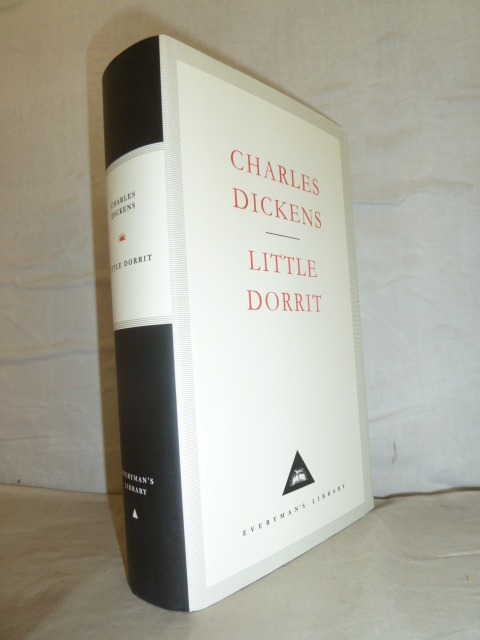 And then, I guess, I must attend to "Little Dorrit" (on the Kobo, of course). Well, kindred spirits or what! I think, like Mr Boffin, I should start collecting books about misers.